is comprised of a compilation of initiatives:"Where Ya At," "Marriage Nectar," and "I Can Swim;" each birthed to positively address dysfunctional ties tied to many of today's families. Winston Churchill said, "There is no doubt that it is around the family and the home that all the greatest virtues, the most dominating virtues of human society are created, strengthen and maintained." Family is the redemptive value that propels society, and it is that focus that drives our mission. 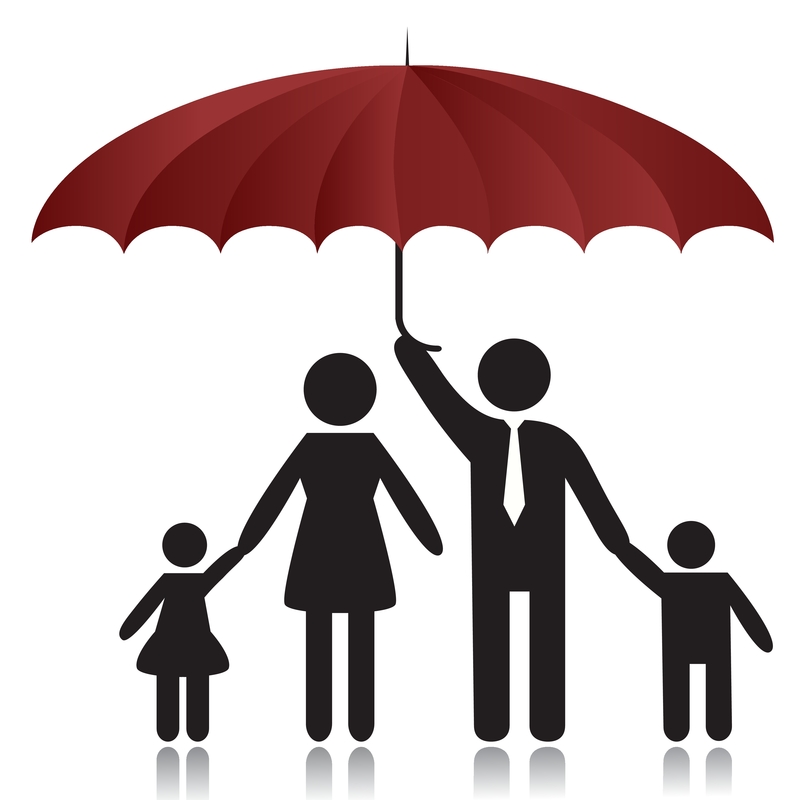 To extend the reach of our services and assure that we are competently assisting our clientele - we have either identified organizations or partnered with agencies - both public and private - whose resources addresses the myriad of social necessities required by the clients we serve. Where Ya At is an initiative designed to speak to the spirit of men. The positions (within family, in a community as well as in the world) that men stake their claim on determines the health of those institutions. If the life of men is to be lived abundantly - to its fullest - embracing a spirit of "servant leadership" is an absolutely must. Employing a collaborative learning model, "Where Ya At" has proven successful in helping men take ownership of a more authentic understanding of who a man is and what is expected him. We've been instrumental in helping men manage their anger and assisted in their decision to heal old wounds created by absentee fathers. Overall we are elated because we are the benefactors of seeing the life's of wounded men become transformative. Marriage Nectar addresses "Family." This marriage education and relationship development organization lives by its mission "to strengthen marriages, build families for the purpose of impacting communities." Marriage, when lived and achieved in its purpose, builds generational health and wealth. We challenge the poverty of our neighborhoods (generations of children being birthed by teenaged unwed mothers and absentee fathers) that has abundantly proven, in most cases, to be a life of dreams destroyed. I Can SWIM, a new initiative scheduled to debut in the summer of 2013, is a Cognitive Behavioral Initiative that confronts the strongholds that often prohibit youth from being in alignment with their strengths. SWIM, an acronym for Succeed, Win, Inspire and Master promotes the initiative's message. The process of teaching boys how to swim serves as a dual purpose (1) it saves lives: disproportionally African-American youth have minimal to no swimming skills and subsequently drown more frequently. Physically these lessons will saves lives, but (2) the more practically reason is this initiative saves lives (emotionally). African-American youth - too often the product of generational dysfunction are dying emotional deaths. The practical application of swimming illuminates the progressive message of living that we seek to teach. The curriculum's purpose is to breathe life into those spirits drowning in slow emotional deaths. Father, the "Provision of your Presences" is greater than the "Provision of your Purse;" you MUST be the powerful presence in the life of your children." At the root of Family-is a husband, father and man of the community. To restore the brand of family by stimulating husbands/fathers to serve as the family's guiding example; supported by wives/mothers for the purpose of raising healthy and whole children. Authenticity - Our aim is to achieve; this will only occur when we are absolutely candid with our clients and they direct with us. Challenging - We set an elevated bar to healthy behavior, while simultaneously providing an attainable pathway to that bar. Transparency - Sustainable success transpires when the shelter of secrecies are shattered. Spiritual - Irrespective of your spiritual beliefs, one must embrace that there is the voice of a life-force indwelled within that everyone must adhere to. CHANGE A MAN, CHANGE THE WORLD! "Restore a man and you restore a family. Restore a family and a community is restored. A restored community strengthens a city and a strong city makes for a stronger state. A nation becomes robust when the state becomes grows stronger. Subsequently a healthy nation makes for a better world. All are the results of one man, loving his wife and together they raise healthy children." 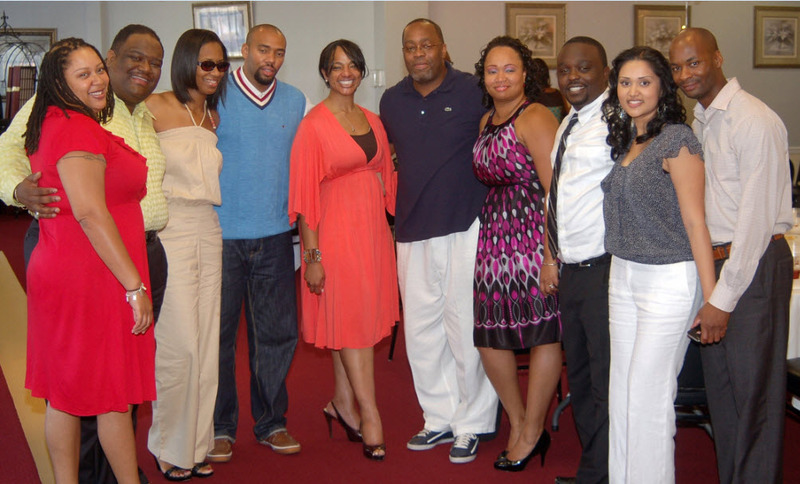 Surrounded by graduates from our 8 week Marriage & Relationship bootcamp.